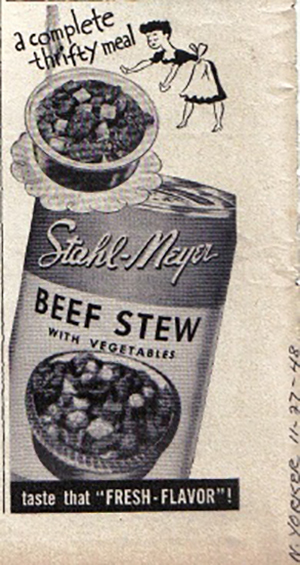 Founding Fathers – Stahl-Meyer Foods, Inc. In 1836, a man named John Cape in Ridgewood, New York founded F.A. FERRIS & COMPANY, INC. Ferris was widely known for its delicious old world recipes and tradition of making top quality smoked products, ham, pastrami, corned beef, bologna, and other quality deli items. F.A. Ferris & Company expands by building a Model Modern Plant, with mechanical refrigeration and all individual up-to-date processes, which they confined themselves entirely to the production of the Ferris Hams and Bacon. F.A. Ferris & Company marketers looked to focus on specialty items such as the F.A. 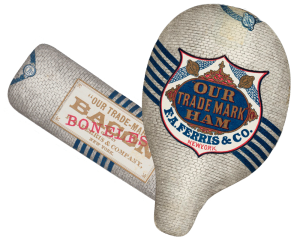 Ferris & Company Trademark Ham and the F.A. Ferris & Company Boneless Bacon. In 1893, F.A. Ferris & Company sends out direct mailers to Hotels, Restaurants, Colleges, and Hospitals with the slogan “Where Fine Quality Is The Prime Requisite”. In the 1890’s, two more meat manufacturers emerged in the New York City area. In 1894 Louis Meyer founded Louis Meyer & Company and in 1895 Otto Stahl founded Otto Stahl & Company, both manufacturers producing smoked meat and provisions. As major competitors in an industry in which both manufacturers provided equal quality and costumer satisfaction, Louis Meyer and Otto Stahl merged to become Stahl-Meyer, Inc. In 1928, F.A. Ferris and company merged with Stahl-Meyer Inc. to become what it is known today as Ferris, Stahl-Meyer Inc., a major manufacturer of top quality cold cuts and Frankfurters. Stahl-Meyer was formed when three sausage companies, each with its own specialties, merged in 1928. 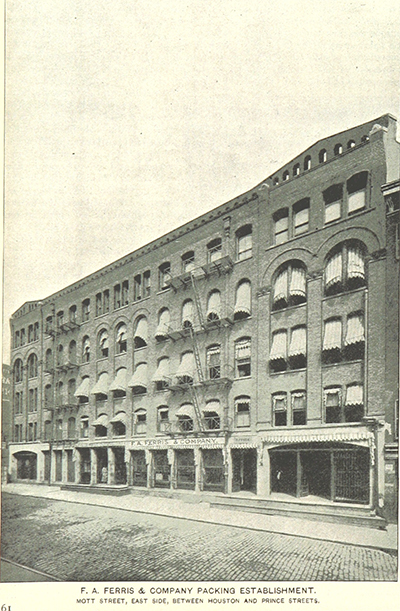 Otto Stahl, opened in 1895, was famous for its bologna. Louis Meyer, Inc., which was also formed in 1895 in Brooklyn, made bacon, ham, and European-style canned frankfurters. 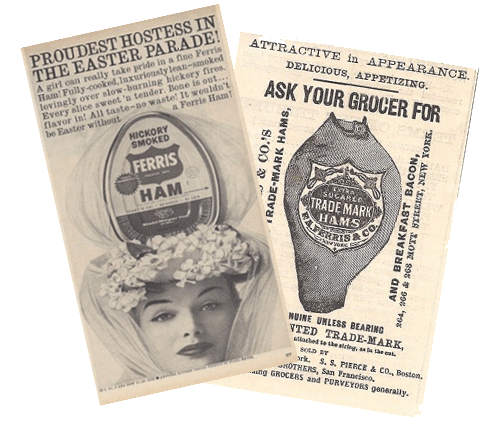 The third company, F. A. Ferris, founded in 1836, had an international market for hams. Together they produced a full line of prepared meat products. The merged Stahl-Meyer claimed to have over 9,800 delicatessens and butchers as their customers and over $9 million in annual sales.